Farren Jones brings the music of Keith Urban to Hallam. DAYS Go By but it’s not every day you get to hear the music of international Grammy Award winning artist Keith Urban. 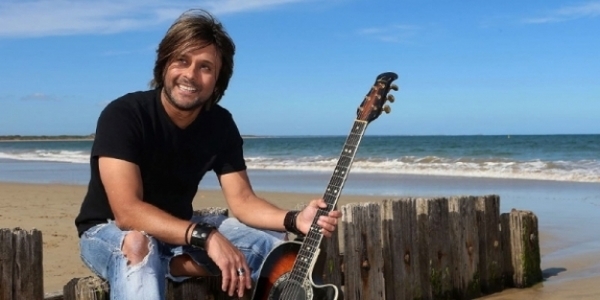 However 31 July at the Hallam Hotel on the Princes Highway, Hallam, that will change with X Factor finalist and recording artist Farren Jones performing an authentic concert tribute to the one and only Urban – The Keith Urban Experience. Farren will present a show which is loaded with all the hits from Days Go By to Memories of Us, as well as some bonus classic rock tracks as performed by the famous performer. For bookings phone the Hallam Hotel on 8786 0200.